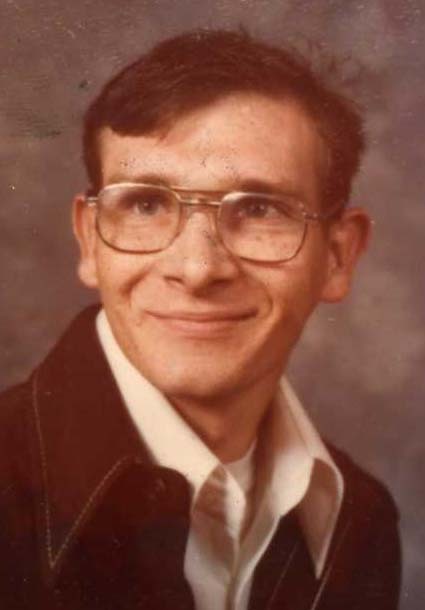 Obituary for Jay Dee Himes | Carlson-Shugarts Funeral Home, Inc.
Jay Dee Himes age 62 of Rocky Lane Brockport, PA; died on January 24, 2019 at UPMC Mercy Hospital in Pittsburgh, PA. Born in Ridgway on February 15, 1956 he was the son of the late Robert and Edna Silvis Himes Sr. Jay Dee was Methodist by faith. He was a member of the Horton Township Sportsman Club. He was an avid racing fan, especially NASCAR and dirt track racing a Hummingbird. He also enjoyed cheering for the Pittsburgh Pirates and going camping. Jay Dee is survived by a sister Mary (Dennis) Lindenmuth of Brockport; 8 nieces and nephews and several great nieces and nephews. In addition to his parents he is also preceded in death by a sister Betty Jane Clark and 4 brothers: Tom, Bobby, Sylvester and an infant brother Larry Lee Himes. Friends will be received on Tuesday January 29 from 6 PM to 8 PM at the Carlson-Shugarts Funeral Home Inc. in Brockway. A Funeral Service will immediately follow at 8 PM, also at the funeral home, with Rev. Paul Thompson officiating. Burial will be in the Mountain Cemetery. Memorial donations may be made to the charity of the donors choice.